With a current client we identified $11m of savings, and implemented $4m of those within the first year. We are now working with them to identify additional software efficiency savings of $9m and implement a further $7m within the next 12 months. There are many powerful cost-optimisation tools in the market (AWS Trusted Advisor, Cloudability, Cloudcheckr, Rightscale, etc), which most organisations with a significant AWS spend have invested in and receive regular, detailed reports from. However, in our experience these areas constitute just 30% of the total possible optimisation opportunity. The remaining 70% can be achieved through rightsizing and by engineering efficiency into software. 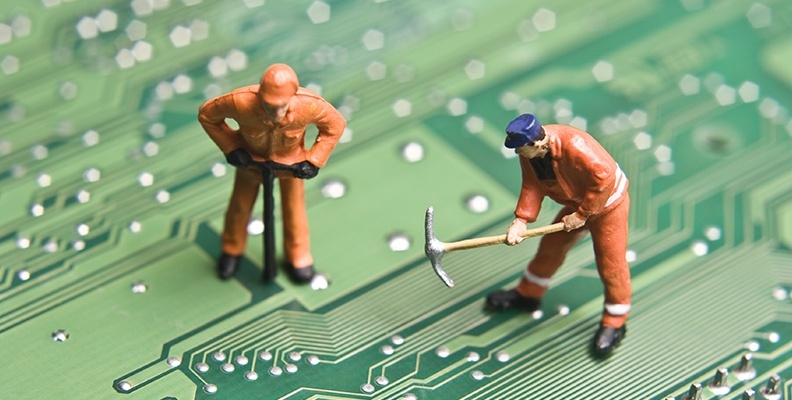 Read more about AWS Cost Optimisation. Our unique infrastructure modelling and data analytics solutions have enabled us to save $100+m’s of cloud and data centre costs for our clients. We will uncover all of the optimisation opportunities in your AWS platform, then structure and guide a roadmap of optimisation implementations into production that delivers the greatest and fastest ROI - with no risk to live service. We’ve been around for over 17 years and haven’t encountered a single enterprise cloud platform or datacentre where we haven’t been able to identify (often significant) optimisations. 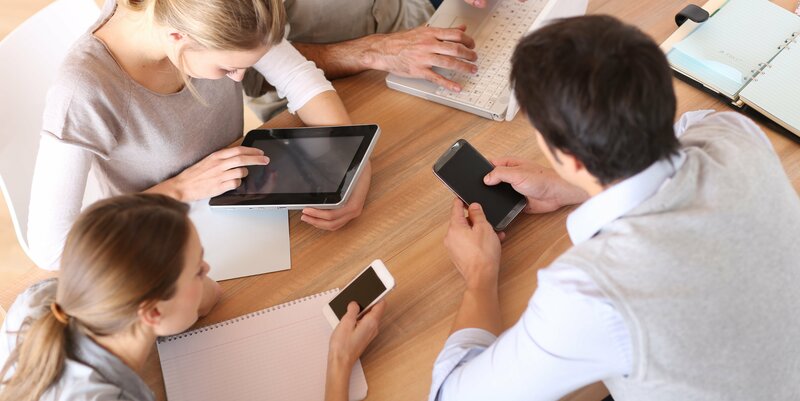 Our “no savings - no fee” commercial model provides a risk-free way for you to engage. AWS Costing MoreThan You Anticipated? 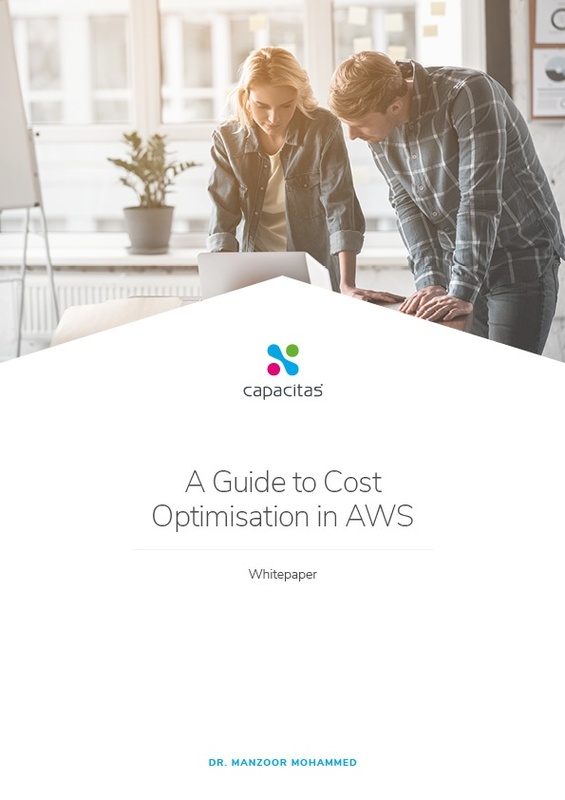 Start bringing your cloud costs under control with our guide to AWS cost optimisation.